Calm, disciplined, and elegant, the Camellia tea ceremony was bewitching to experience. 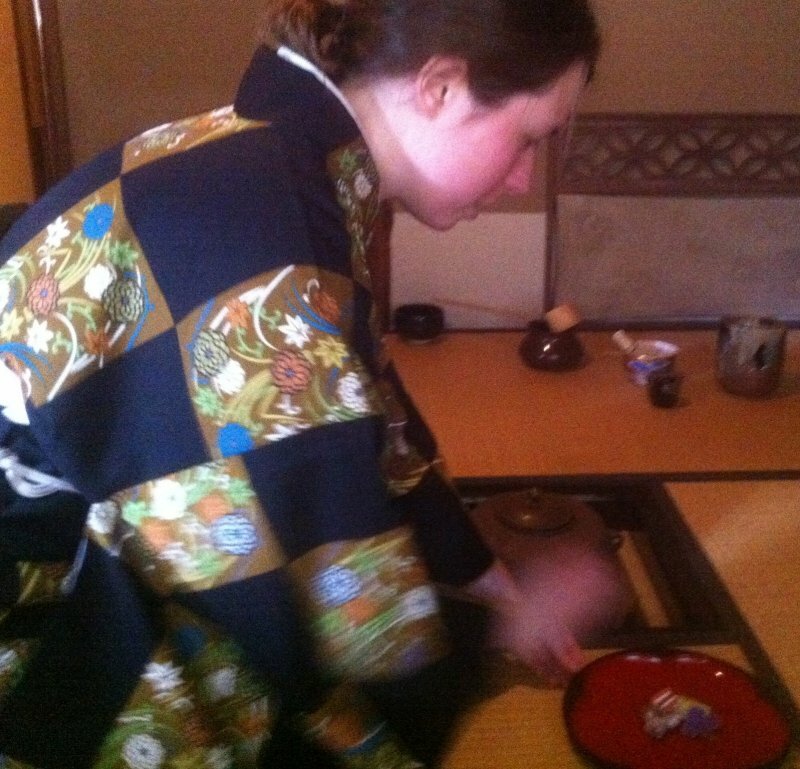 Thinking of experiencing a traditional Japanese Tea Ceremony? 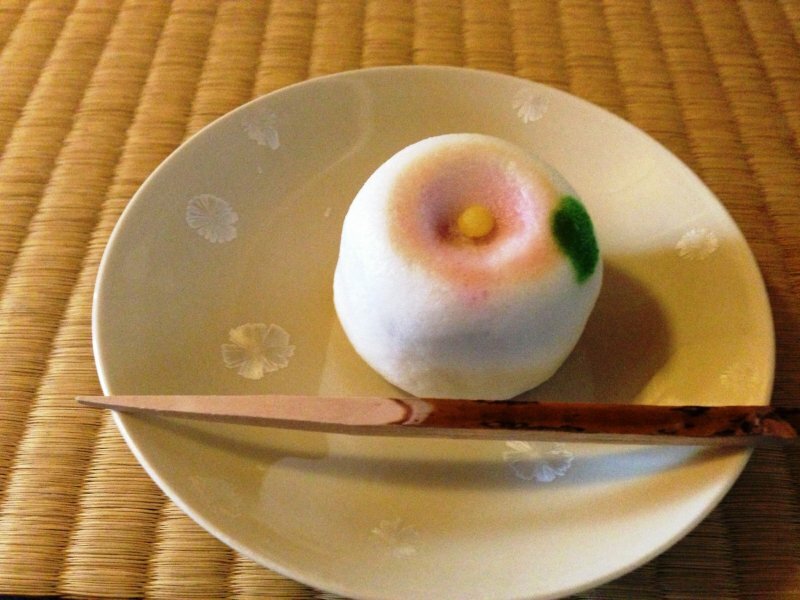 Wishing to try superb matcha tea, a Japanese Wagashi sweet and go back in time? Here are four of the best. A ten minute walk away from the Kiyomizu Gojo Station on the Keihan line is one of the most beautiful and authentic tea houses in Kyoto, the Tea Ceremony Room Juan. 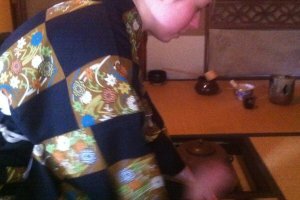 Mrs. Kirihata is a gracious host and not only is she brilliantly knowledgeable, but she speaks good English as well. In Japanese, the word Ju means to join together. On the other hand, the word An represents a tea house. So many tea houses will have the word An in their name. 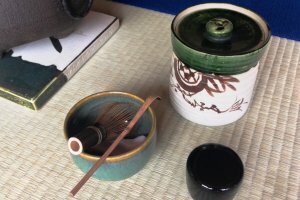 In tea culture, the Japanese have a motto, “Ichigo, Ichie,” saying that the every tea ceremony is unique, a true once in a lifetime experience and can never be repeated. Every moment during the tea ceremony has meaning, a tribute to the sophisticated tea culture which has developed over many centuries. Ju-An is the a Zen-consecrated tea ceremony room built according to the canonical rules for the tea ceremony. 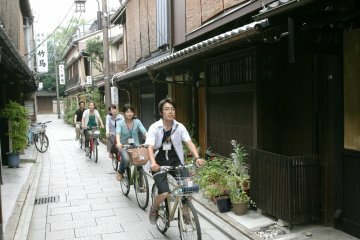 From a convenience point of view, this is the most accessible, being near Kyoto Station. You can also book online, with ceremonies lasting just under an hour, on the hour, every hour from 1 pm to 5 pm. Morning sessions at 11 am or 12 am are available on request. Camellia's "Flower" is located on Ninenzaka steps, between Gion and Kiyomizu Temple, about 100 meters before the intersection with Sannenzaka. It is Kyoto's most popular area for sightseeing, so I suggest you go to the temples first in the morning and then have a break here. 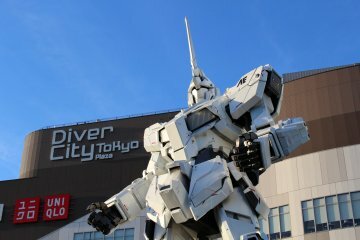 It is opening in Open 7 days from 10am to 5pm, with ceremonies every hour, on the hour. 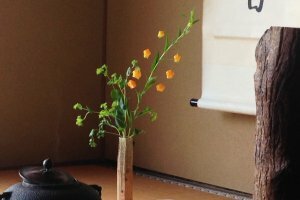 A new branch, called "Garden" near Kinkakuji is open for private groups only, from ¥8,000 per person. Set in an old machiya or merchant house, this is a very atmospheric place. The instructor spoke excellent English, and you get a tour of the house as well. 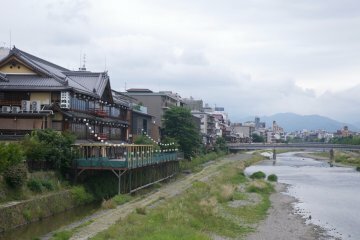 A bit far from the center of Kyoto, but you could cab it from the subway or from Kinkakuji Temple, just ten minutes or so away. 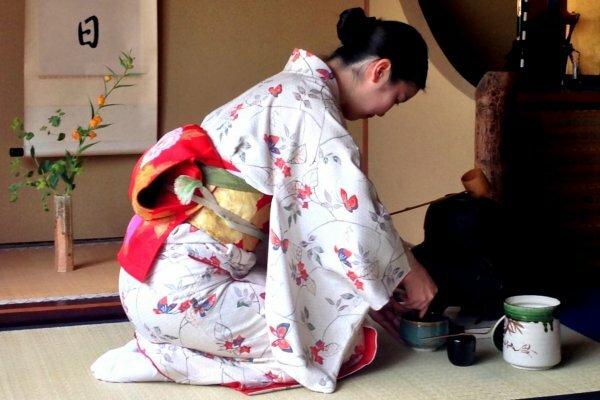 They also offer add on services, from Kimono dress up experiences, to hosting Japanese Weddings in traditional attire, as well as a tea ceremony lunch served with authentic dining set from the Meiji Period. 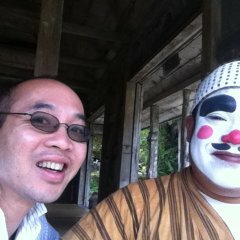 Tondaya is also close to Nishijin Textile Center, and Dal Poo, an artistic cafe with Japanese inspired Italian fare. 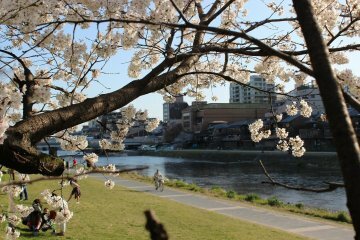 ​This is a delightful find about 10 minutes south of Nijo Castle. Where else can you find a traditional kyo-machiya house decorated in a 'Taisho Roman meets Art Deco' style. The owner, Canadian tea master Randy Channell works closely with the tea growers from the Kyotanabe region. 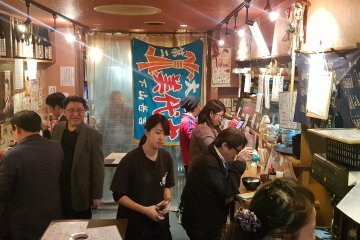 They are open in the evening on Wednesdays, until 9 pm. For each tea house, it is best to book ahead. 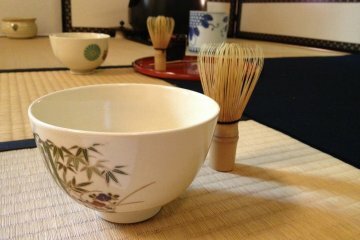 Part of the tea ceremony is to slow down and take in the peace, so booking and mentally preparing yourself is part of the enjoyment. 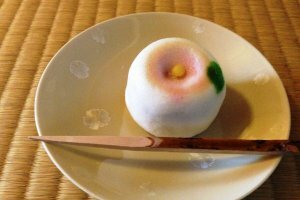 If the Wagashi sweets take your fancy, why not go to the next level, and join in a sweet making class? If you are interested, you can book one their activities. 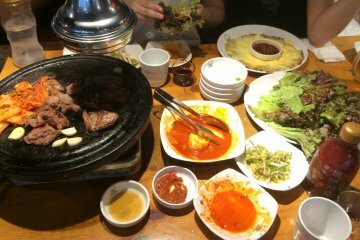 Thank you for sharing this with us! Great to see that Kyoto is so well served with tea ceremony places. 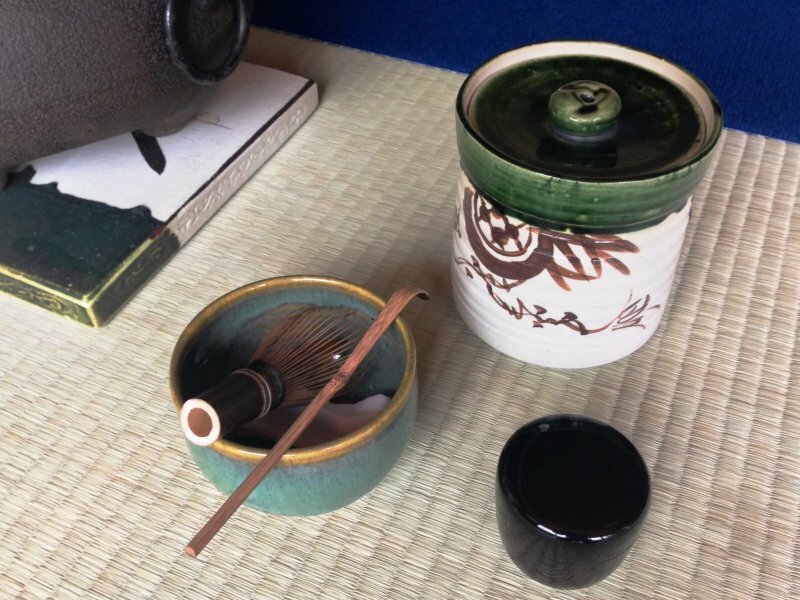 It will be a great idea for travelers to visit Kinkakuji and then come to Tea Ceremony Koto. Rie, thank you for letting me know. Thank you Amanda! 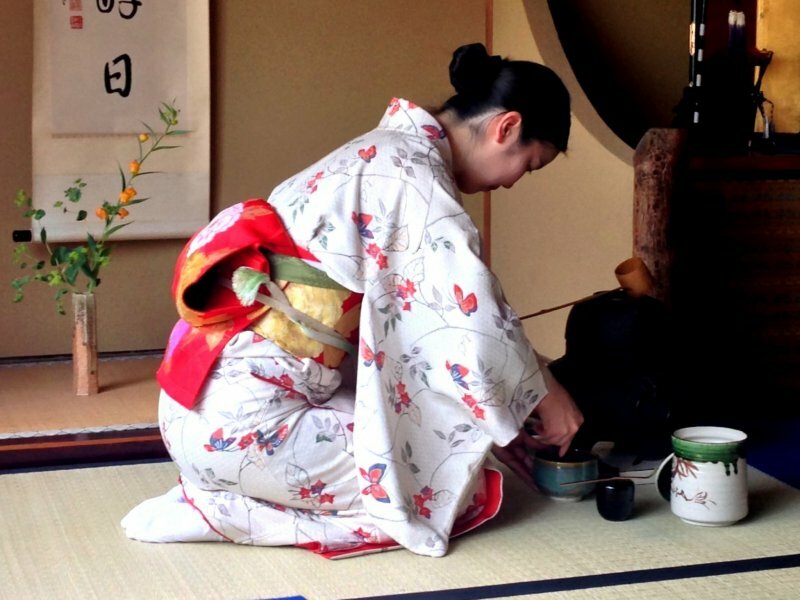 The tea ceremony is a moment of truth for many visitors in Kyoto. It is deceptively simple, but I was transformed by the mindfulness of its art form. 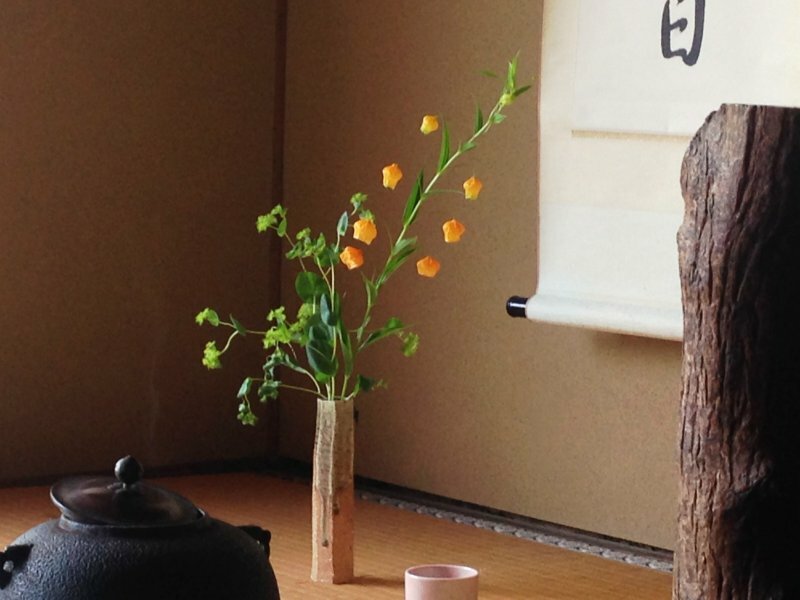 Make sure you pick one of the better tea ceremony houses.